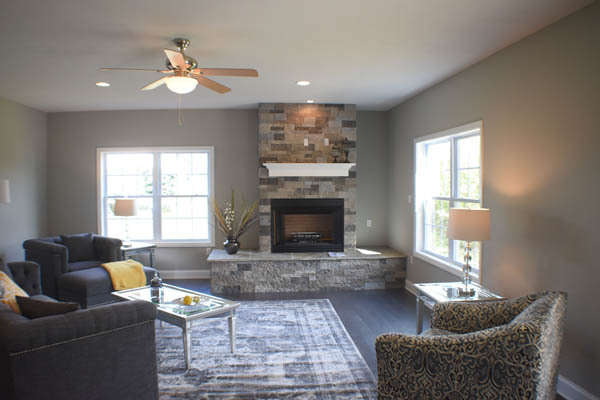 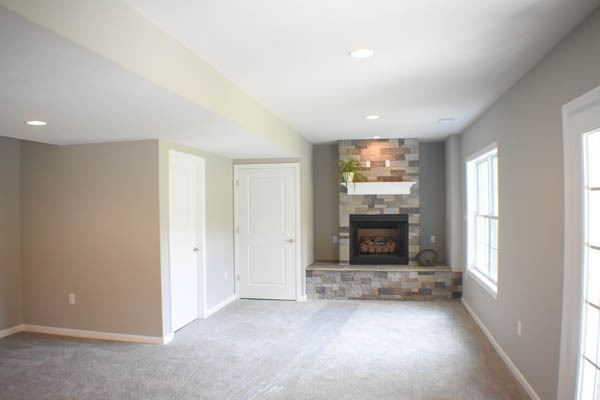 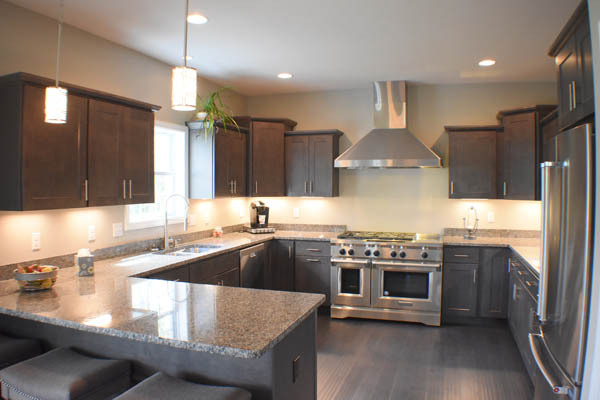 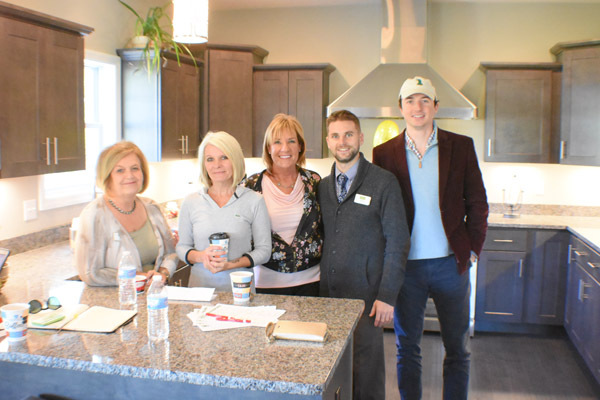 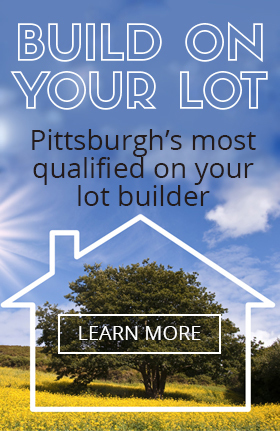 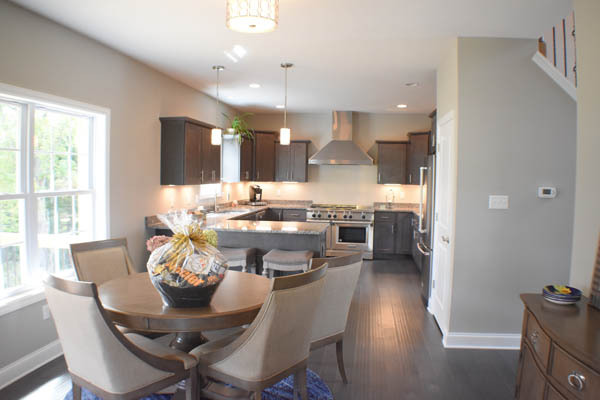 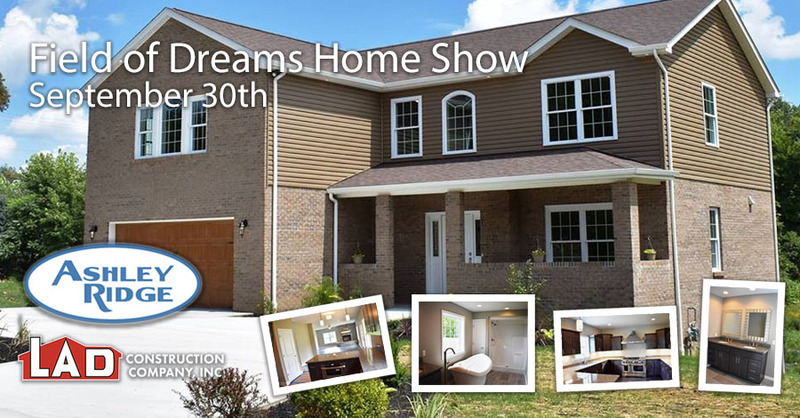 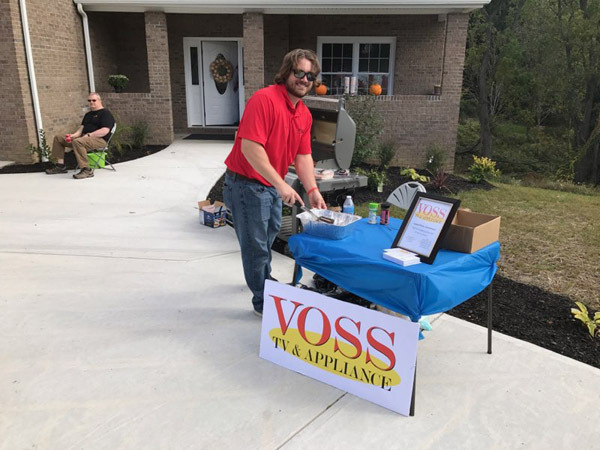 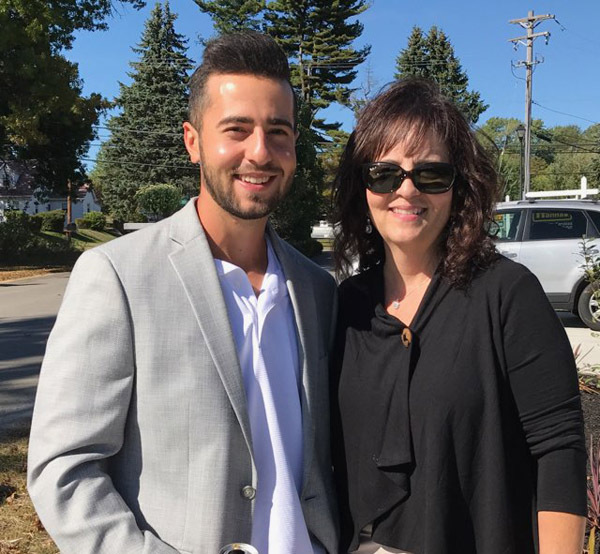 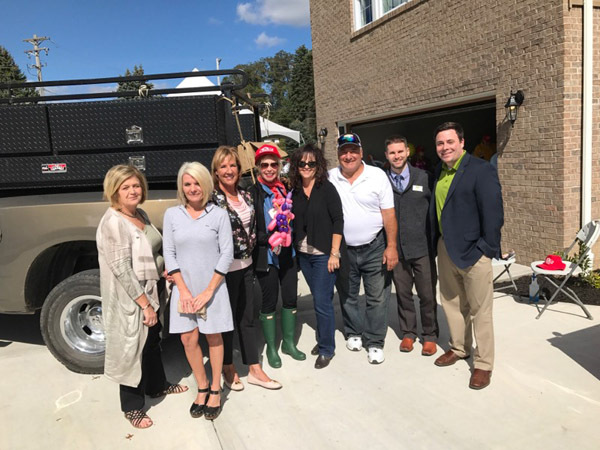 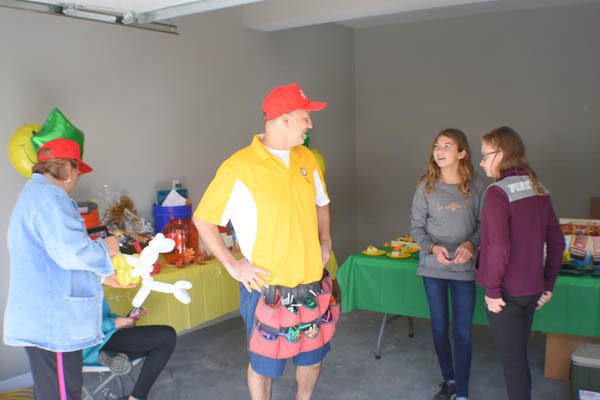 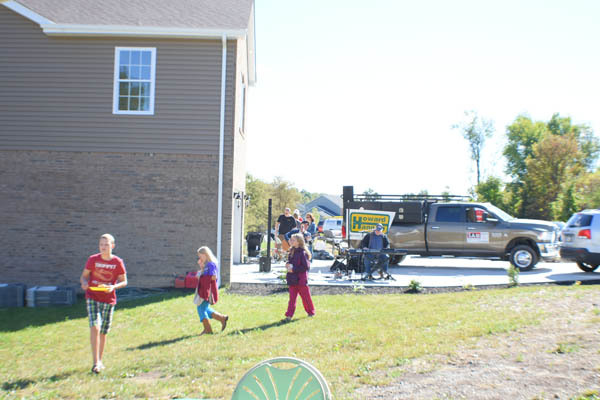 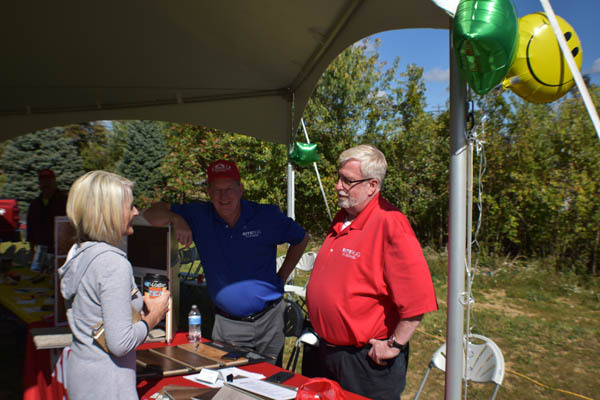 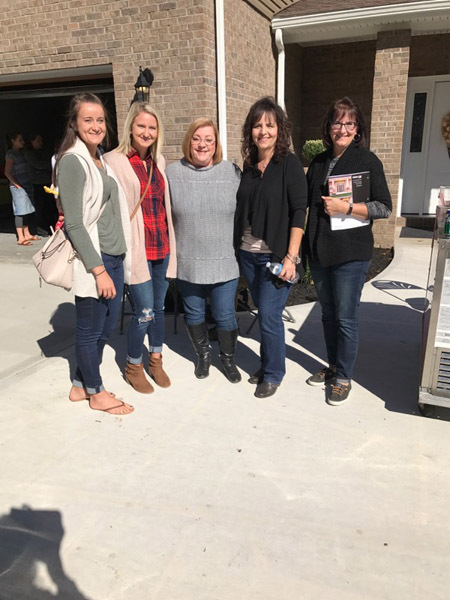 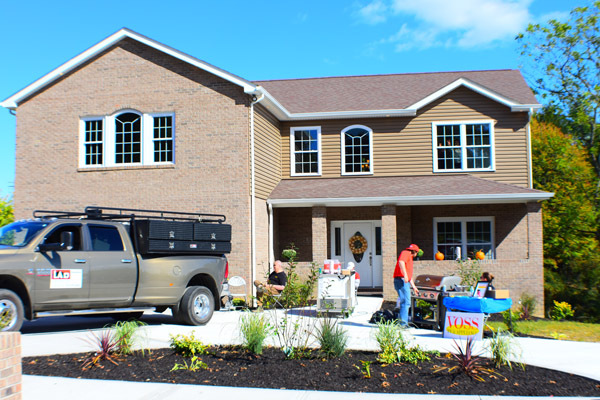 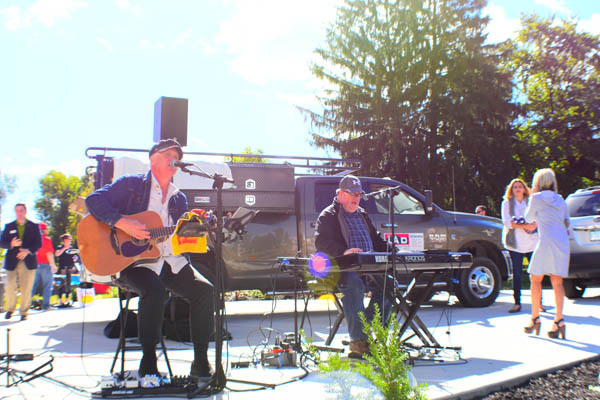 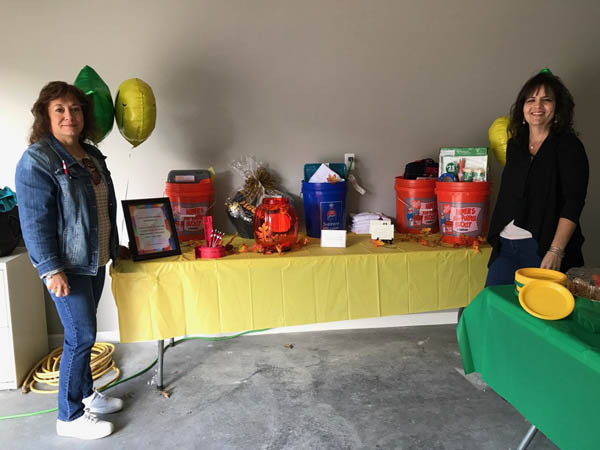 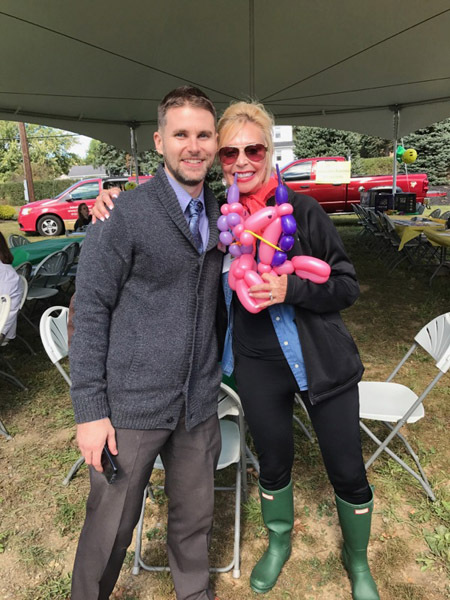 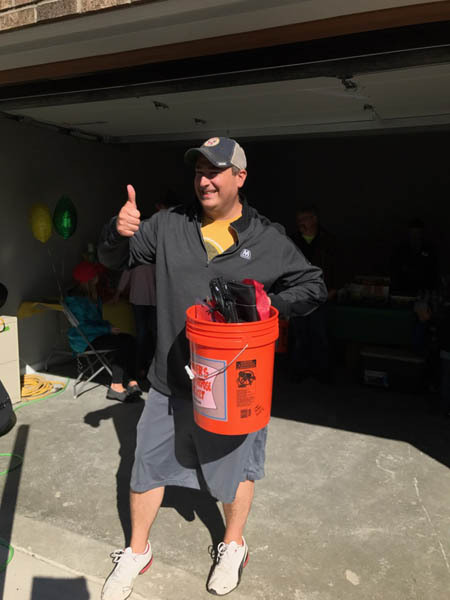 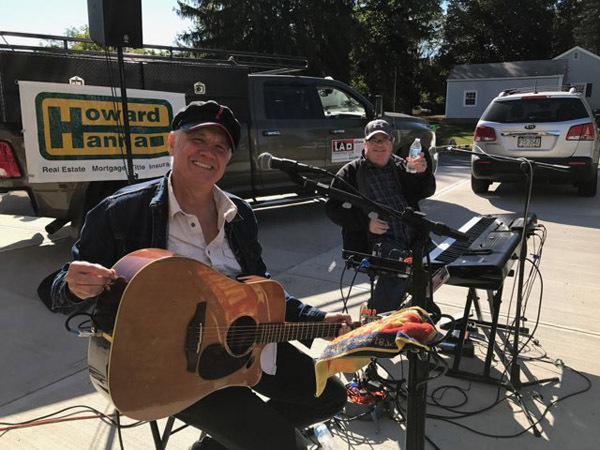 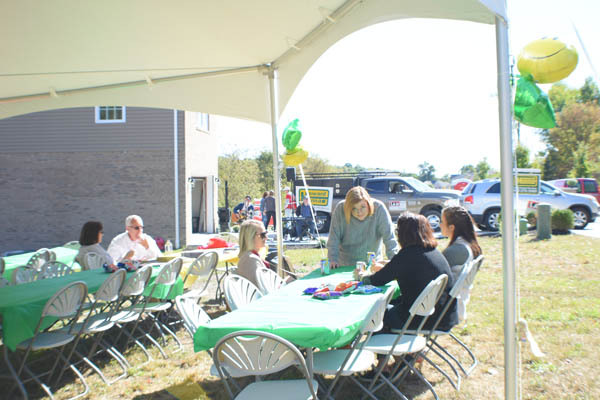 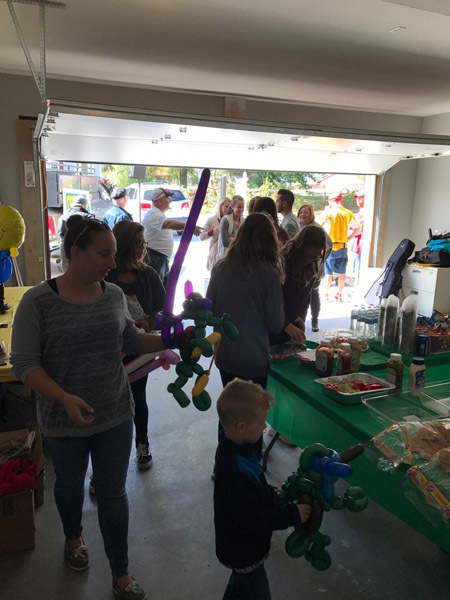 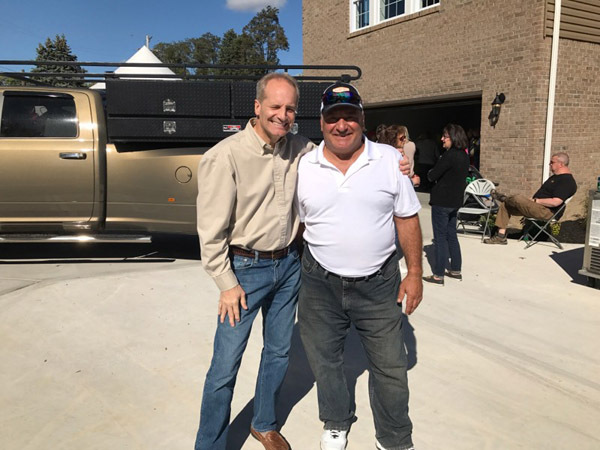 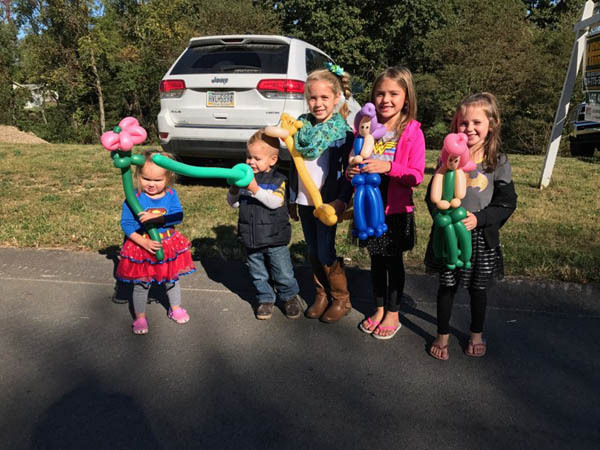 We had a great time at LAD’s Field of Dreams Home Show in Brighton Township’s Ashley Ridge Community on September 30, 2017. 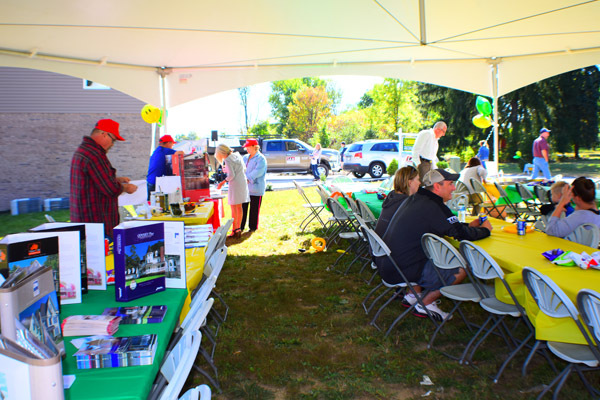 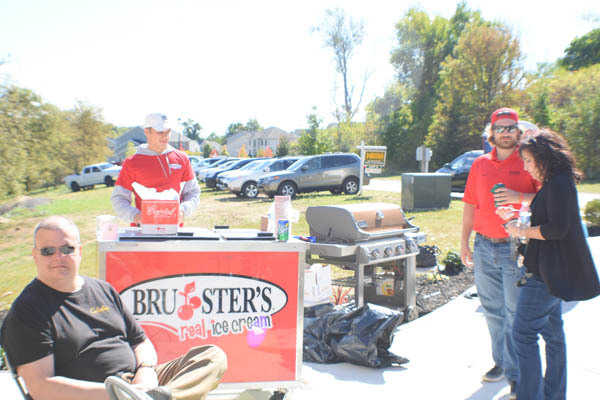 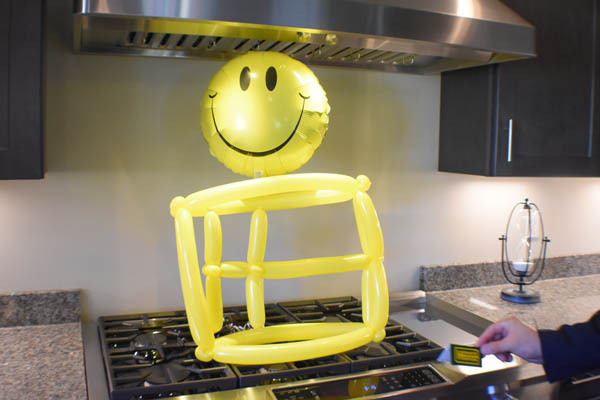 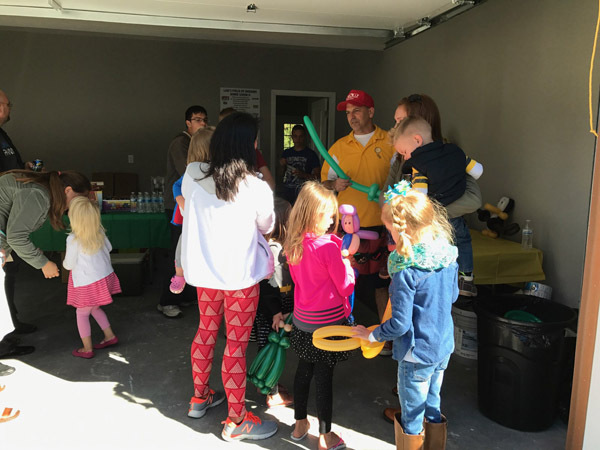 There was plenty of food and live entertainment, fun for all ages! 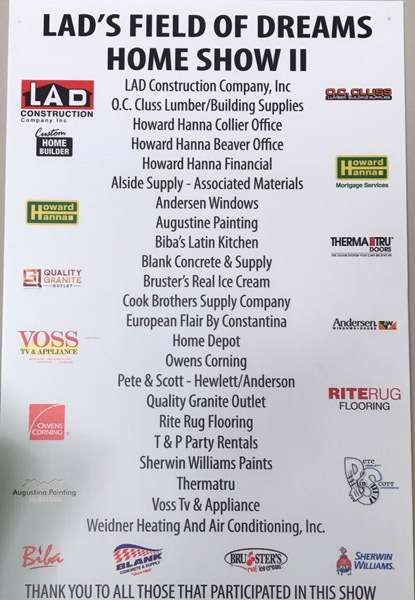 We would like to thank all of our sponsors and everyone who came out to the event.